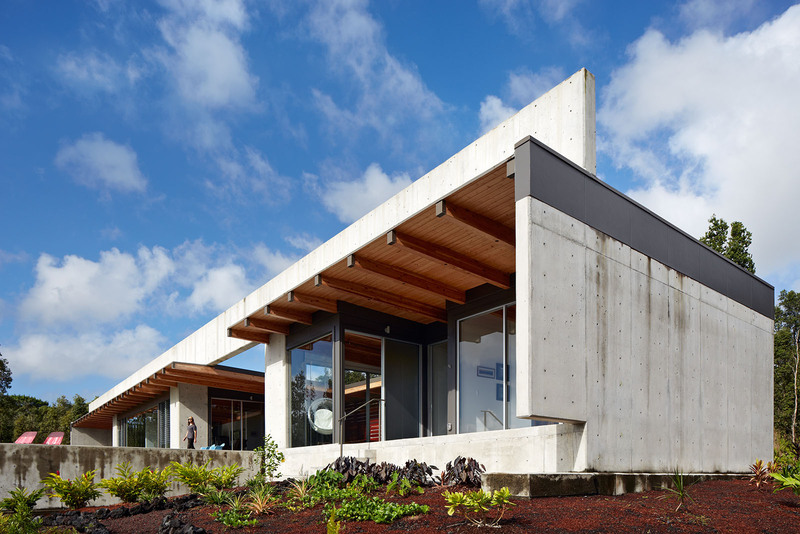 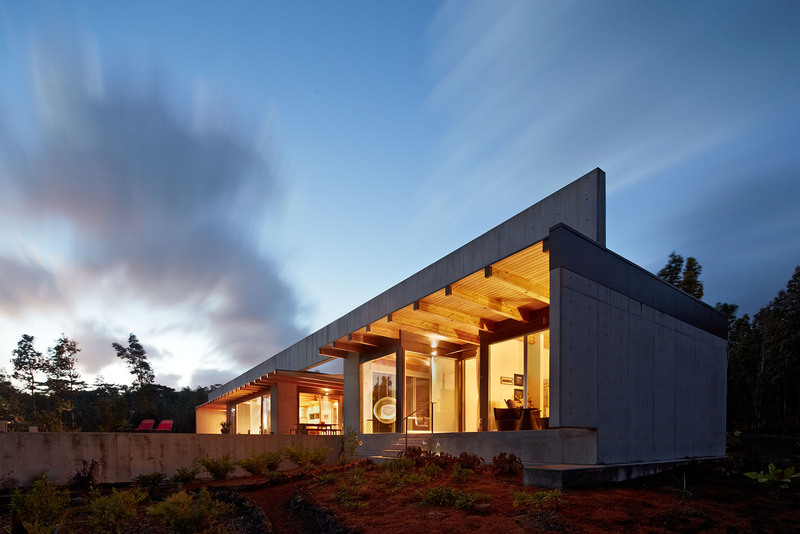 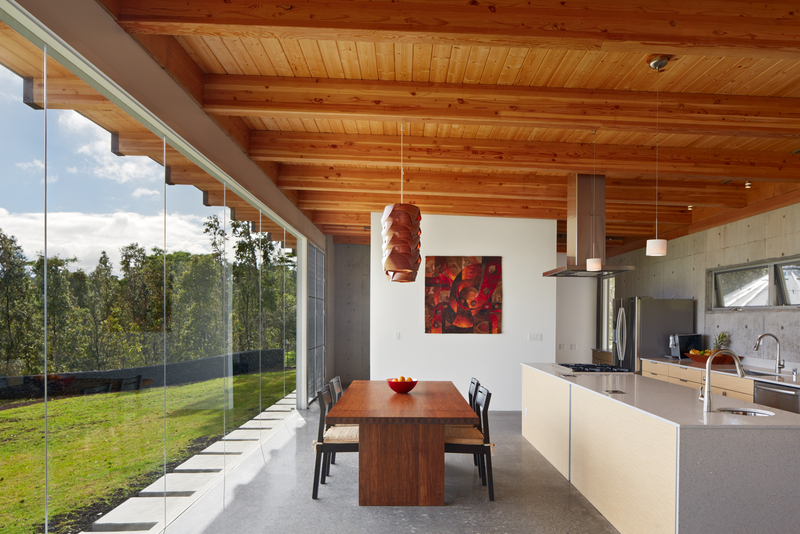 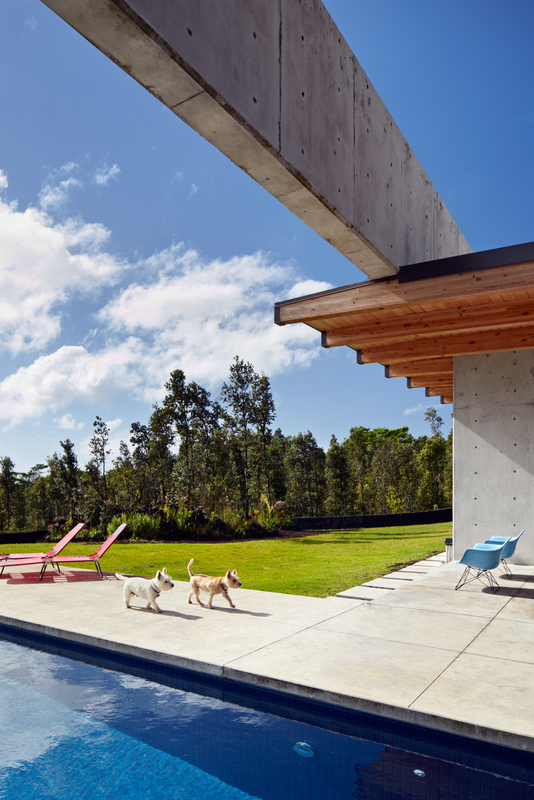 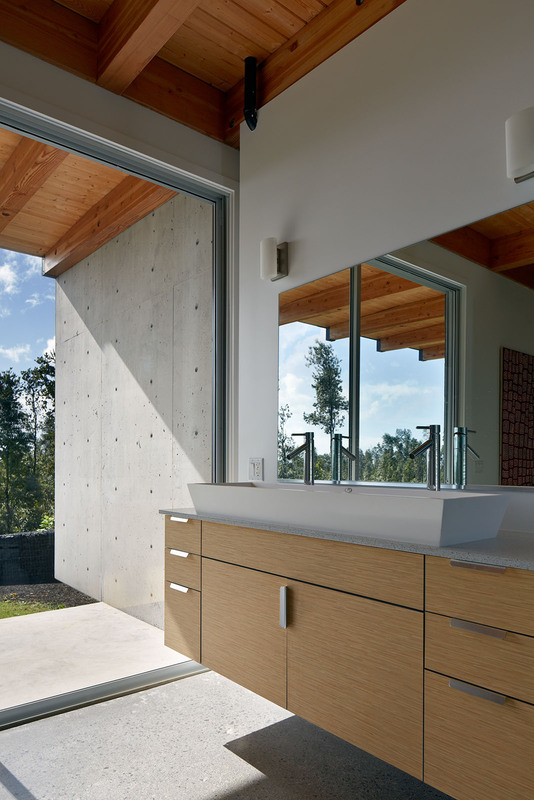 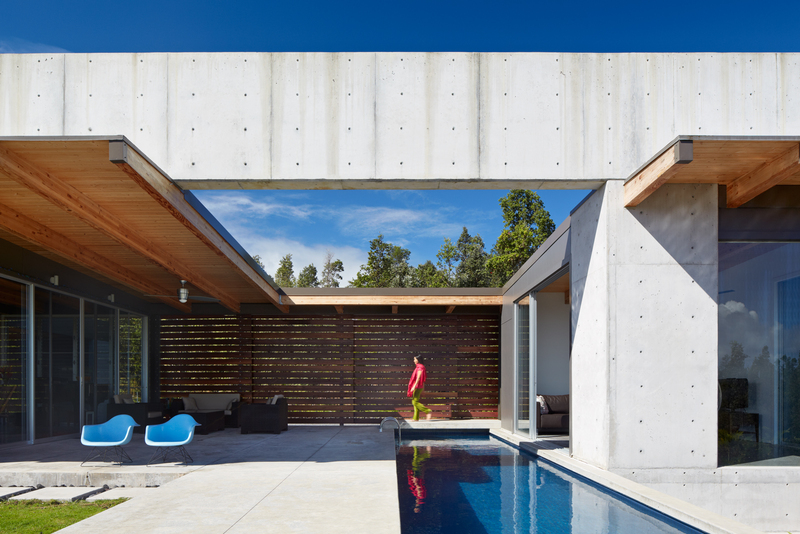 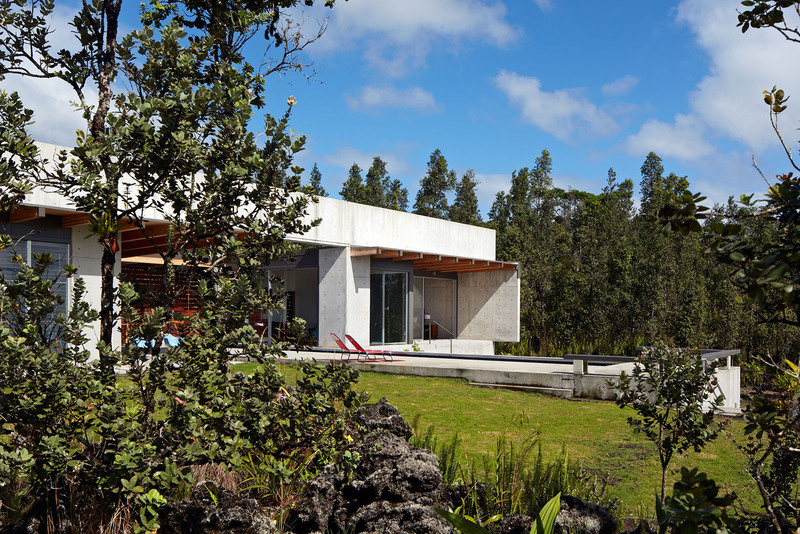 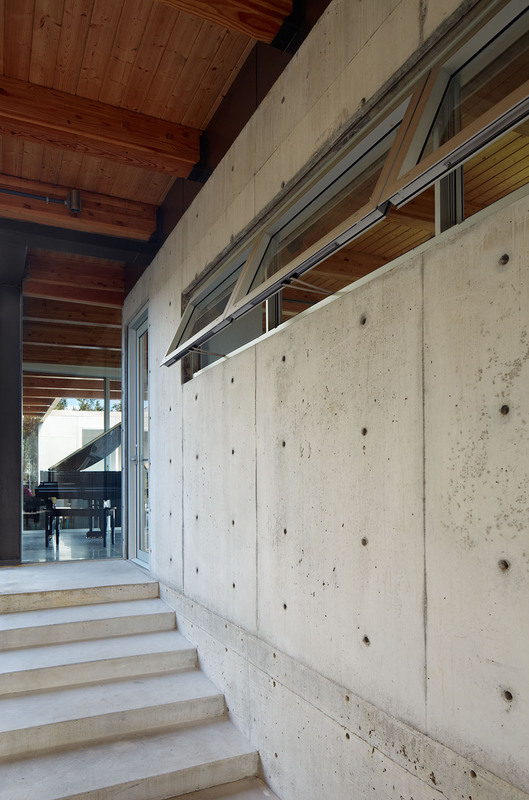 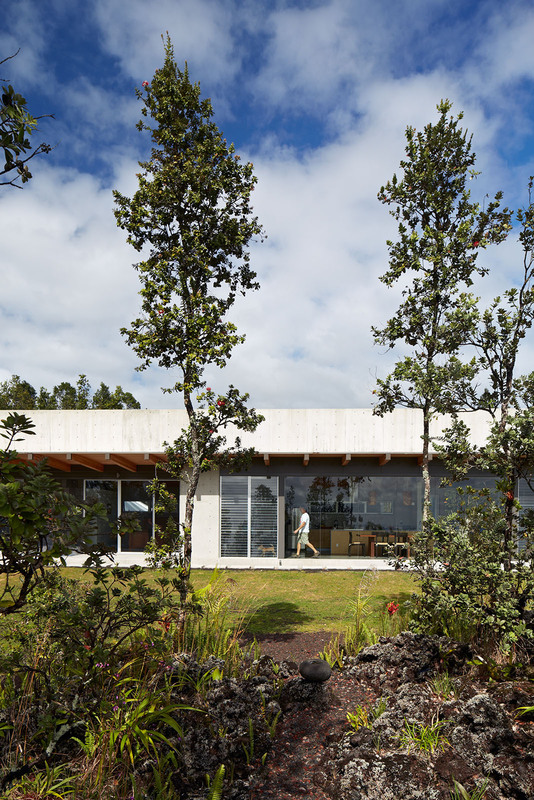 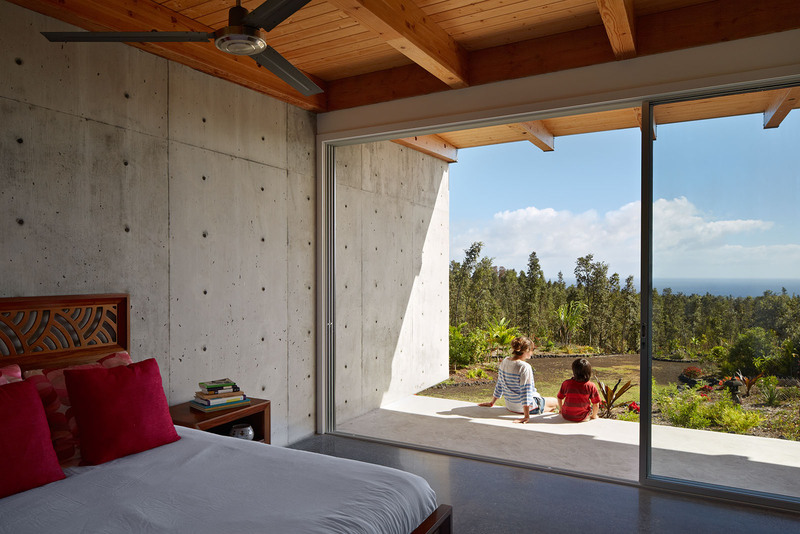 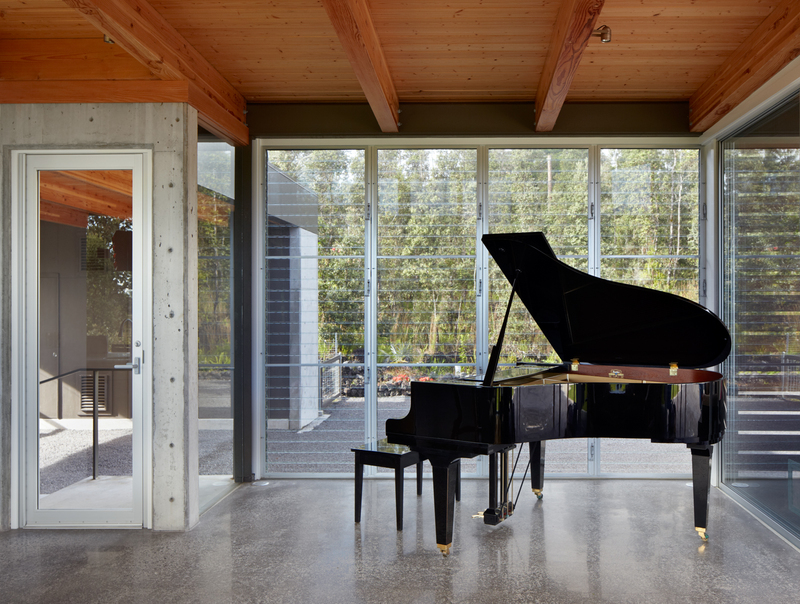 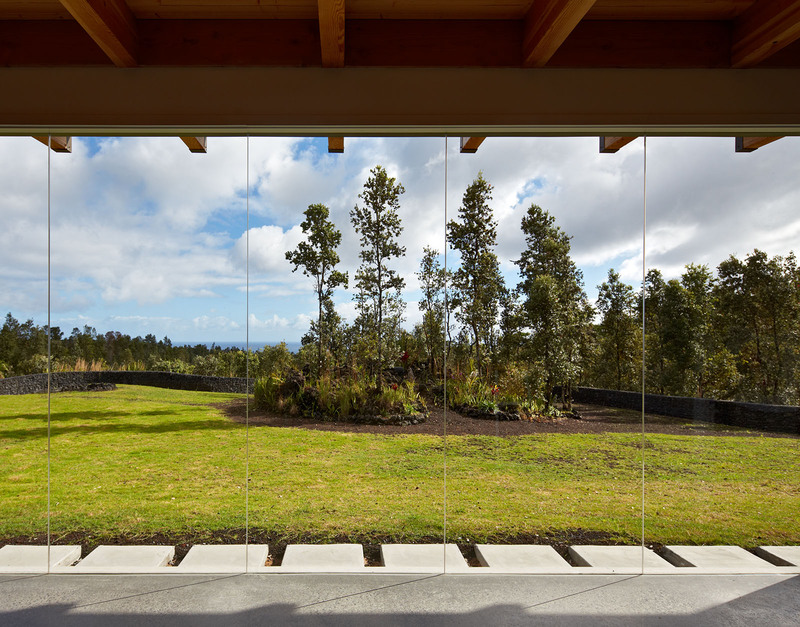 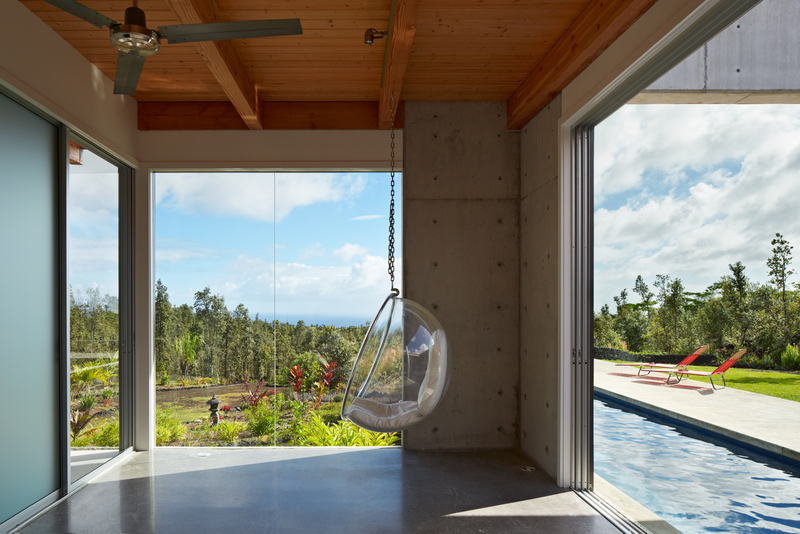 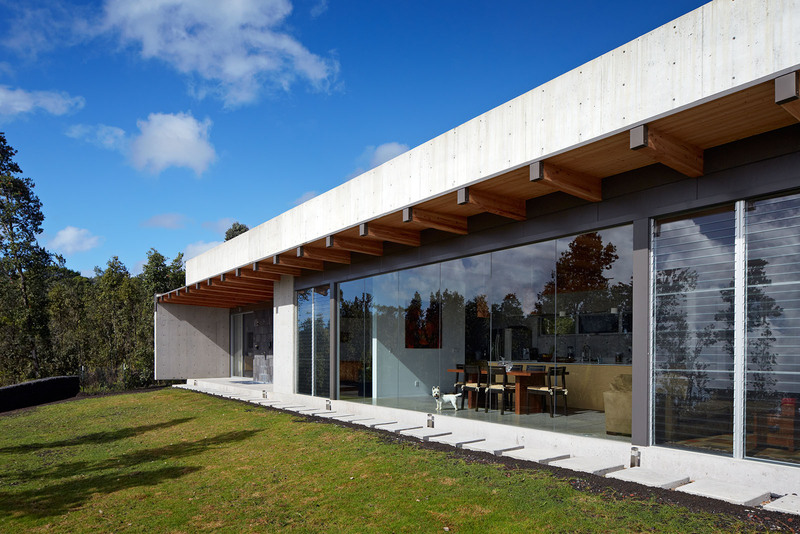 Concrete and glass combine to bring the outside in and the inside out on the big island of Hawaii. 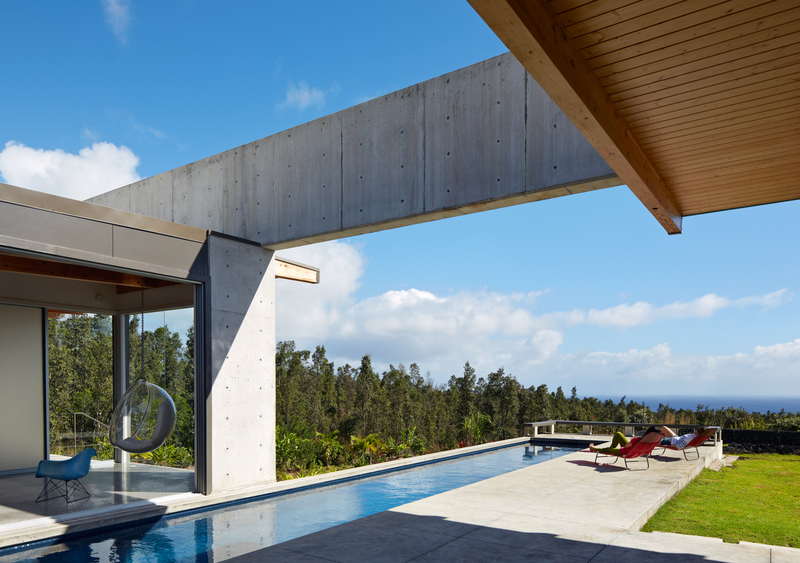 Bruce Damonte has been commissioned to photographically tell the stories of hundreds of design projects since BDP’s inception over ten years ago. 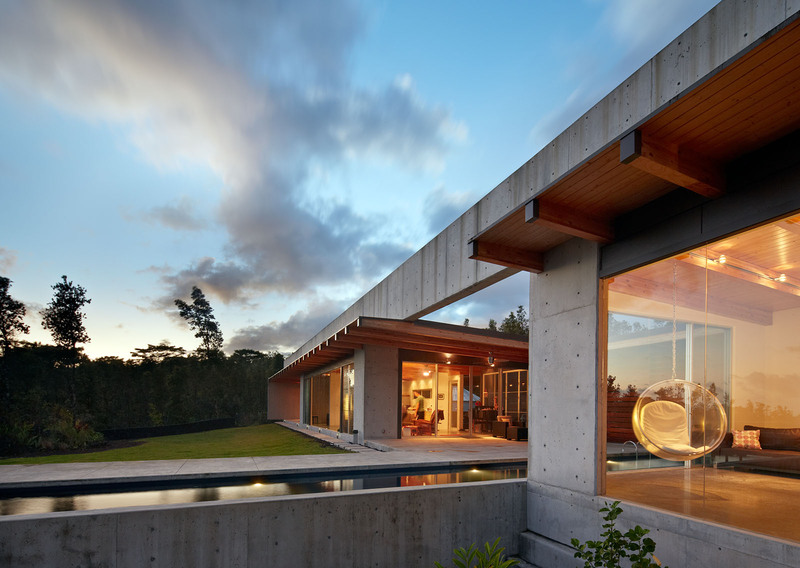 While based in San Francisco, Bruce travels extensively in his quest to provide peerless imagery and customer service to the world’s best designers and architects.